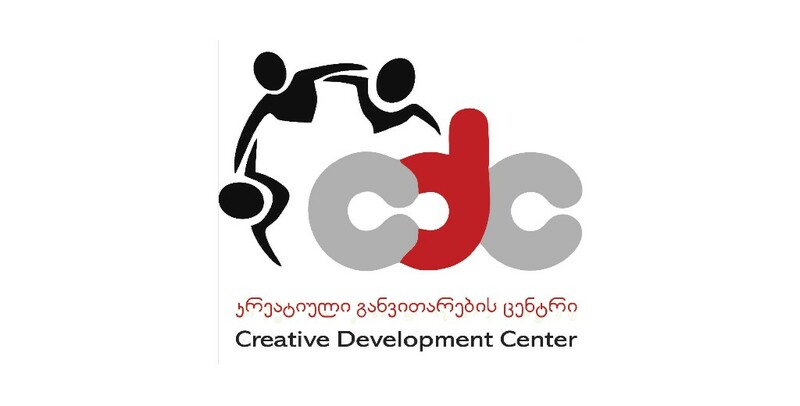 Creative Development Center works with youth and mixed age group segments in Europe, South Caucasus and Middle East. Since 2014, year of our establishement we have developed various long term programs, local as well as international. Our main topics of work are: Youth empowerment, Cross sectorial collaboration, Social Innovations. We are actively working with different state, as well as private actors, and various foundations established and working in the region.